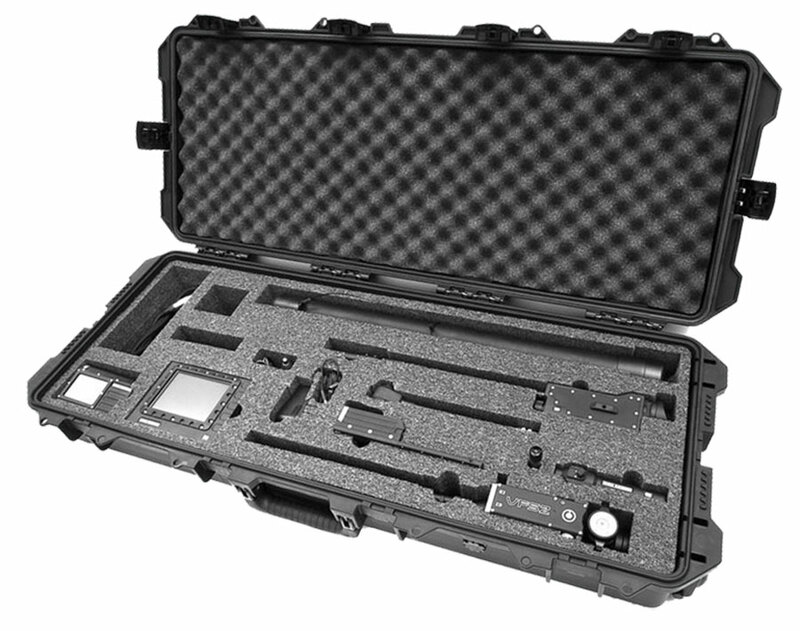 Tactical Electronics (TE) provides advanced technology and training solutions for military and law enforcement agencies. 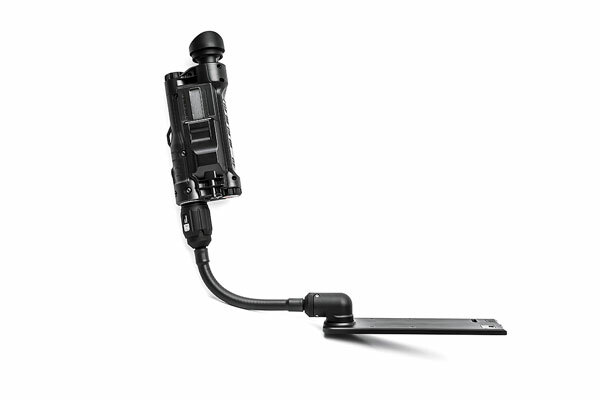 The company’s extensive product line includes covert wireless camera systems and EOD equipment used by special operations teams around the world. TE’s training division provides Counter IED courses and IED Aids for EOD technicians and tactical operators. 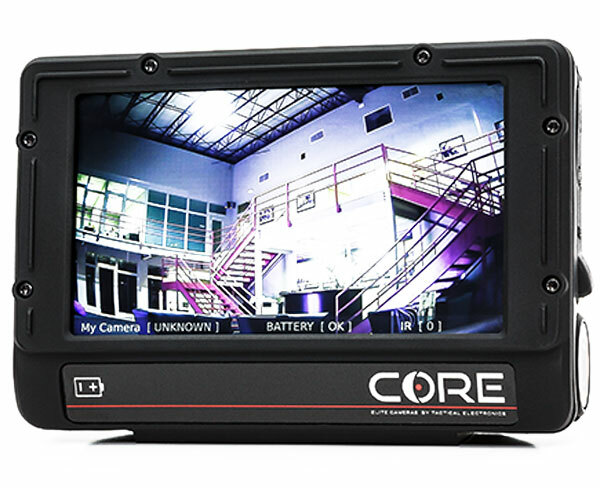 This training prepares warfighters, first responders and technicians for high-risk encounters behind closed doors, behind walls, in a suspicious package or in an unsecured area. All Tactical Electronics’ products are designed, engineered and manufactured in-house at its company headquarters in Broken Arrow, Oklahoma. TE has been a reliable resource in providing these defense teams with the technology and training needed to excel in real-world challenges. From designing tactical camera systems and EOD equipment, teaching EOD and electronics courses, providing R&D services, designing and manufacturing IED training aids, to creating Unmanned Aerial Systems, TE has the expertise and bandwidth to provide the leverage customers need to excel in real-world challenges and operations. Together, Federal Resources and Tactical Electronics are dedicated to delivering the highest quality products and services in support of the warfighter and first responder’s missions and objectives. 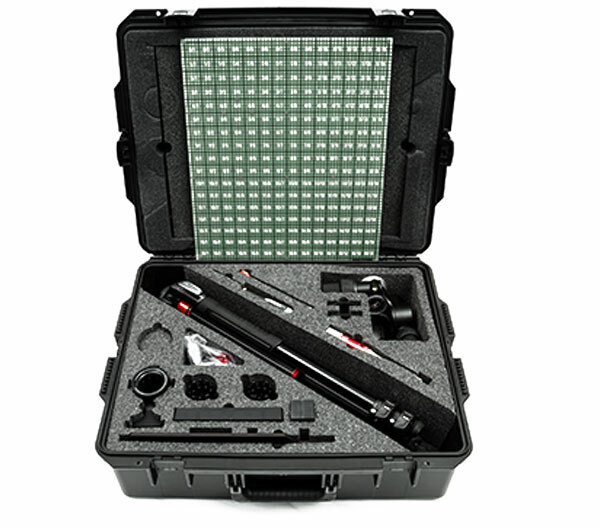 The Grid Aim System provides EOD Operators with the capability to target individual components inside a device with extreme accuracy using standard precision tools. Browse all Tactical Electronics equipment in our online store.